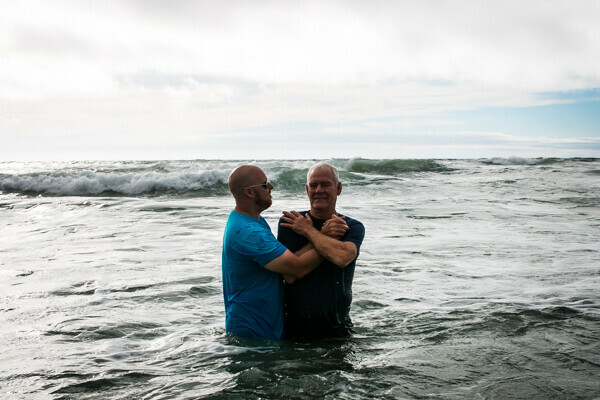 The Bible clearly teaches that baptism is the first step to begin living your life with Jesus. 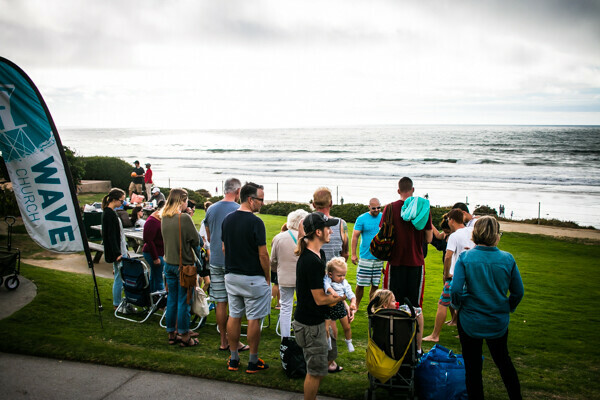 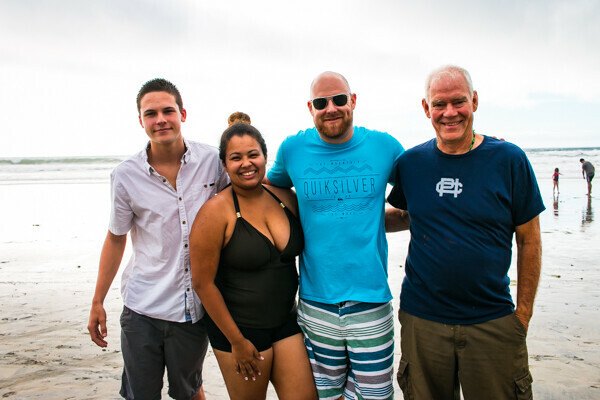 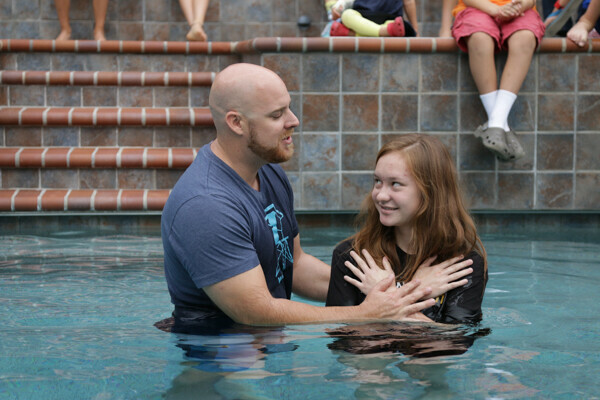 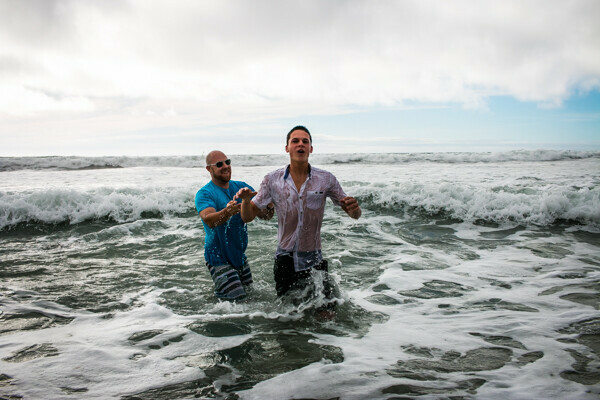 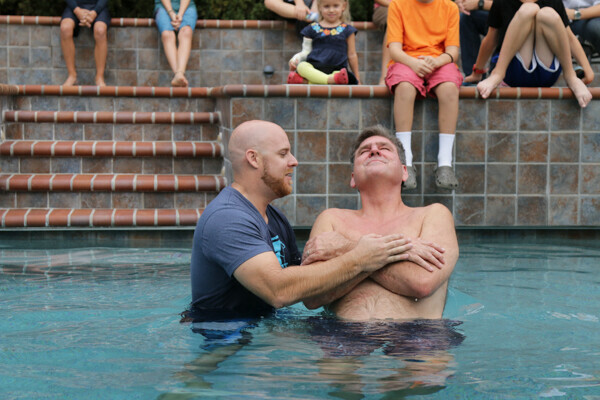 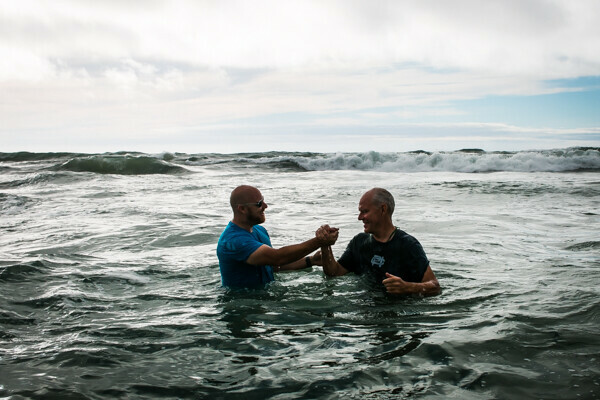 Baptism is your chance to stand up and tell the world about your personal commitment to follow Christ. 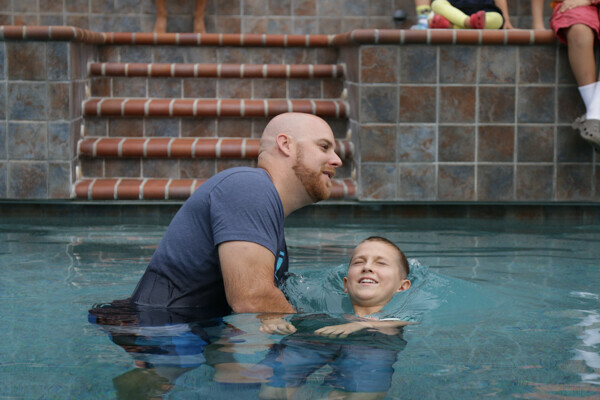 Choosing to be baptized is the initial step of obedience that Jesus asks us to make as we start living our lives with him. 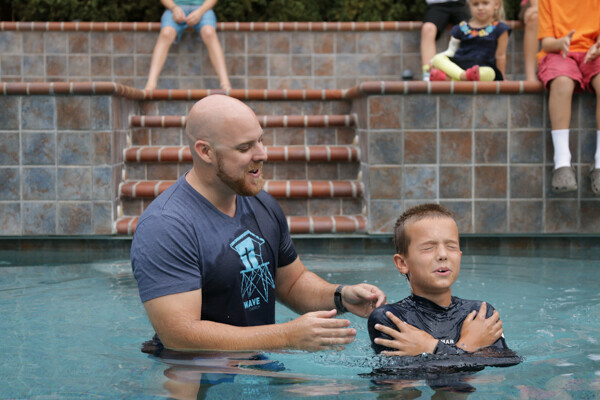 We would love to help you take this step in your journey! 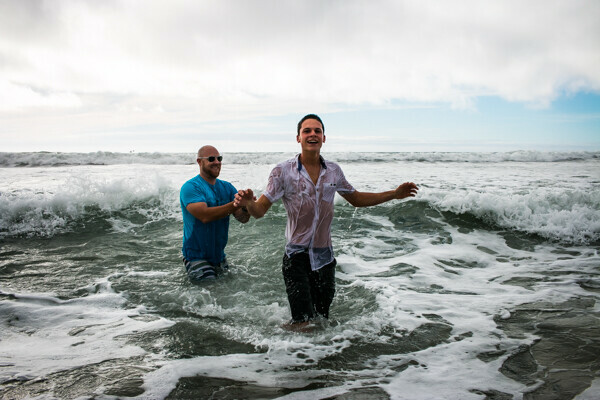 We offer baptism services throughout the year.